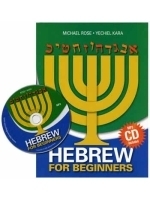 Do you want to learn Hebrew on your own? 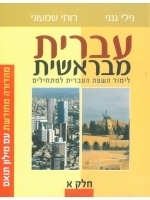 Do you have no time to attend Ulpan? 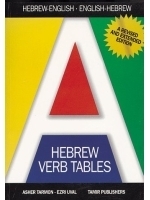 Then these books are for you. 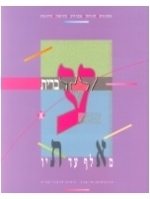 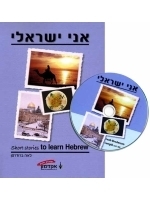 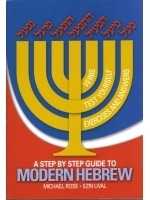 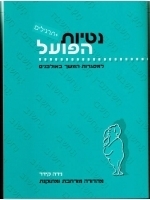 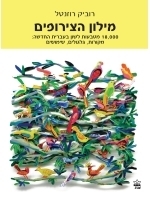 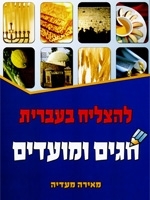 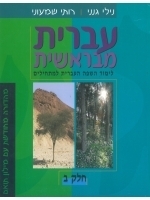 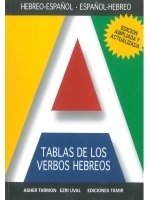 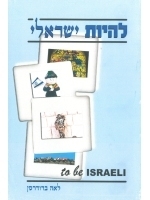 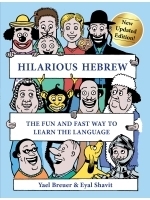 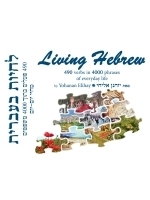 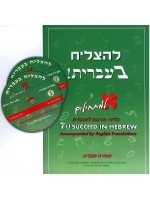 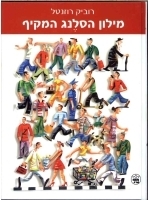 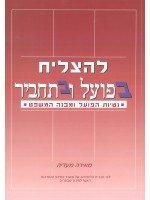 The books in this category are great for someone who wants to learn Hebrew without the aid of Ulpan.